This HOT deal is back and at an even LOWER price than it was a couple weeks ago!!! 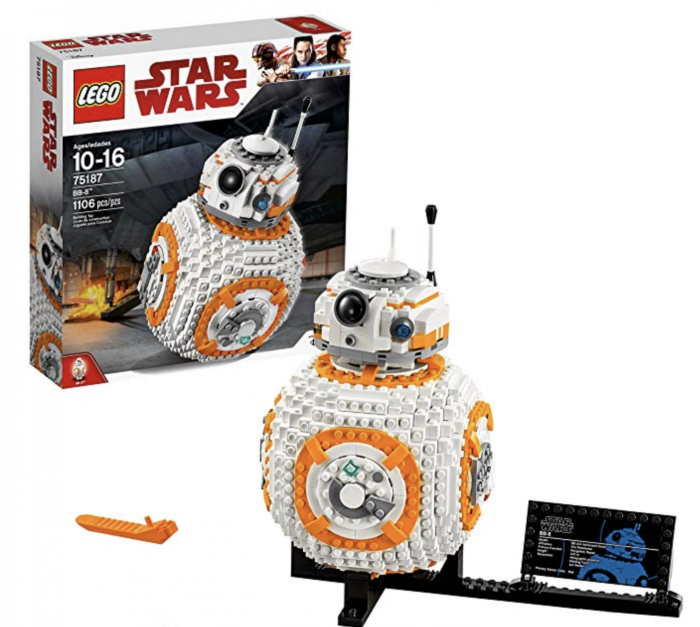 Amazon has this LEGO Star Wars BB-8 Building Kit for just $66.99 shipped right now! This is a HUGE price drop and crazy LOW price we’ve never seen before!! This set has to be going into retirement for there to be this kind of discount on it. Hurry — this definitely won’t last long! « Wireless Sport In-Ear Bluetooth Headphones for just $7.95 shipped!